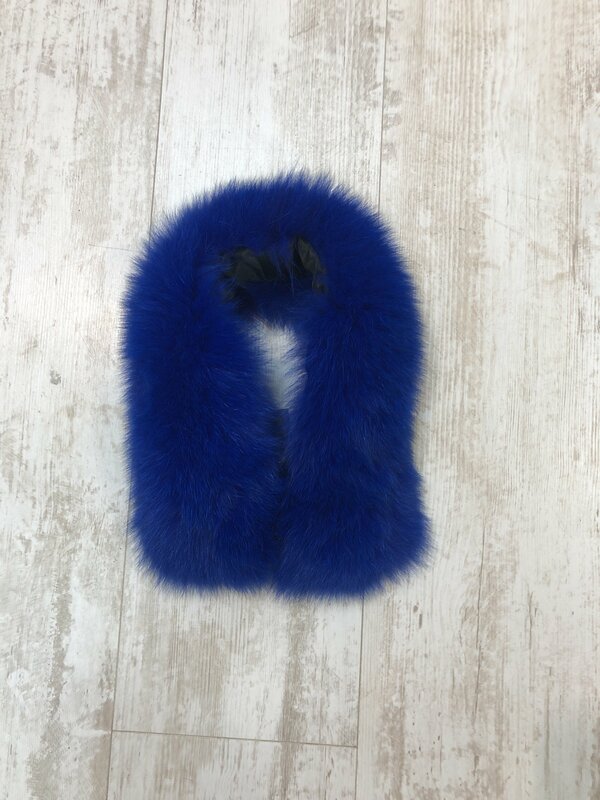 This fur collar is simply divine. 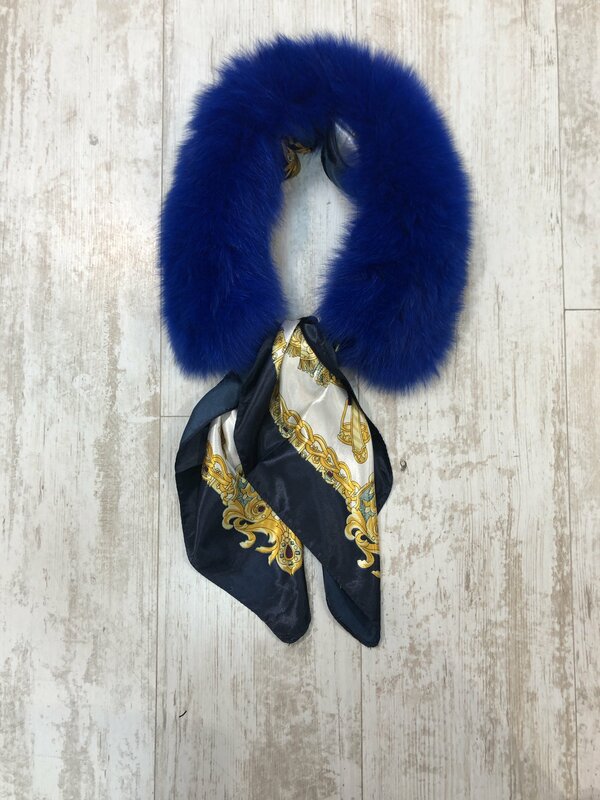 Wear it with the silk scarf for an added bit of glamour. 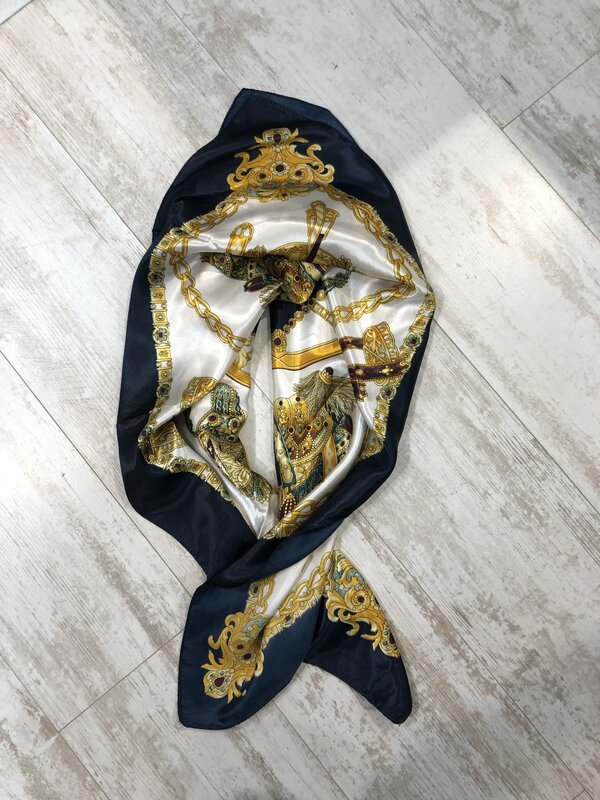 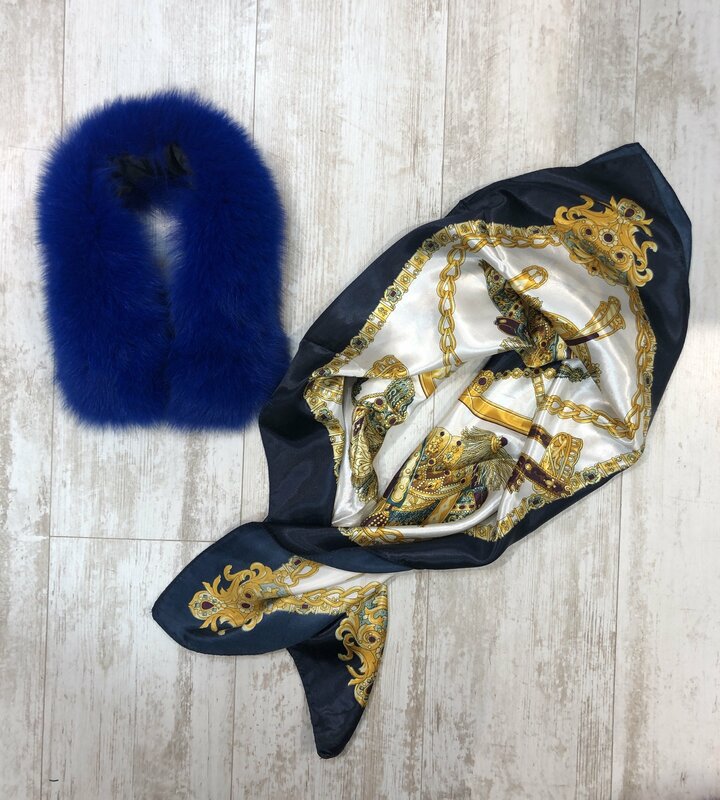 This piece is so versatile as you can wear the silk scarf separate to the fur collar which has a separate hook and eye to close it.